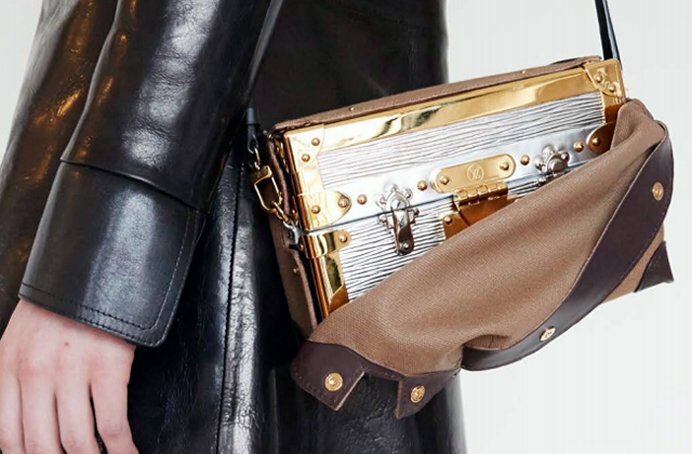 There’s a lot we know and love about Louis Vuitton! They make excellent luggage and handbags, they’ve just launched a series of perfumes, and they even recently changed their packaging. But there’s still a lot to be learned about this luxury goods giant. 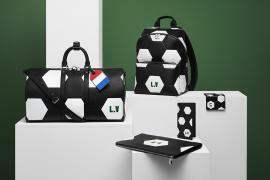 We’ve rounded up some surprising facts that even the most committed LV fans might never have come across before, from beautiful store spaces to a brand value that’s unsurpassed by any competitors and from the power of the luxury conglomerate to some unexpected products, we’re taking you inside the world of LV like never before. 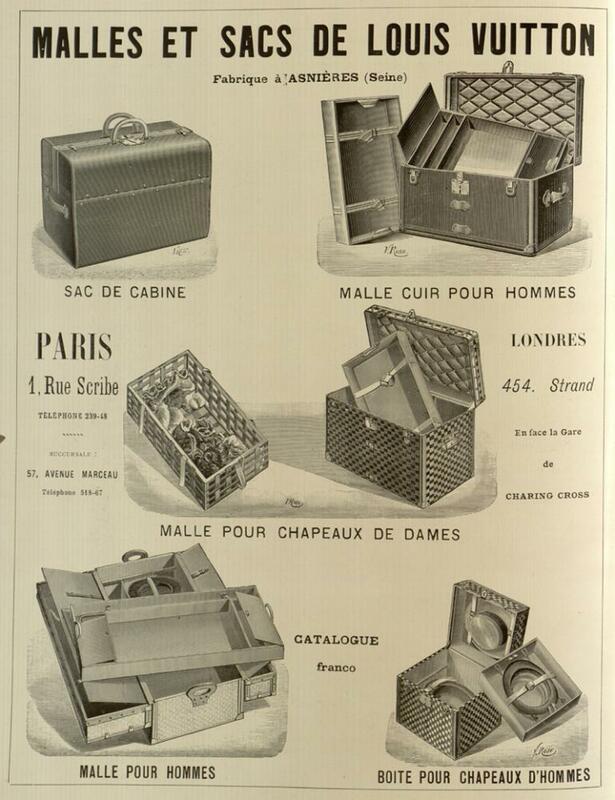 In fact, though this brand always takes pride in its heritage, it may even have a skeleton or two in its spacious closet! We’ve talked about some interesting Louis Vuitton facts before here on LuxuryLaunches and you can consider this the much awaited sequel to our story. Some of these facts will surprise even longtime LV devotees! Louis Vuitton placed 19th on Forbes’ 2016 ranking of most valuable brands. It is the only luxury fashion brand to make it to the top thirty (Nike was the closest possible competitor at Number 18 while Gucci lagged at 44) and is followed by Mercedes Benz. The Louis Vuitton brand is worth an astonishing $27.3 billion which is more than Hermes ($11.7 billion) and Gucci ($12 billion) combined! Even the fast fashion brands H&M ($15.9 billion) and Zara ($10.7 billion) couldn’t measure up to Louis Vuitton’s awesome lead. We knew that monogram was powerful, but even we didn’t even anticipate a value of several billion dollars! 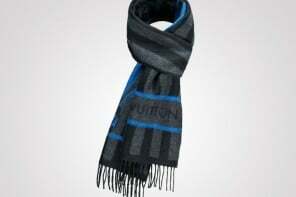 Louis Vuitton is part of the LVHM conglomerate which owns almost all the major luxury brands seen in the market today. 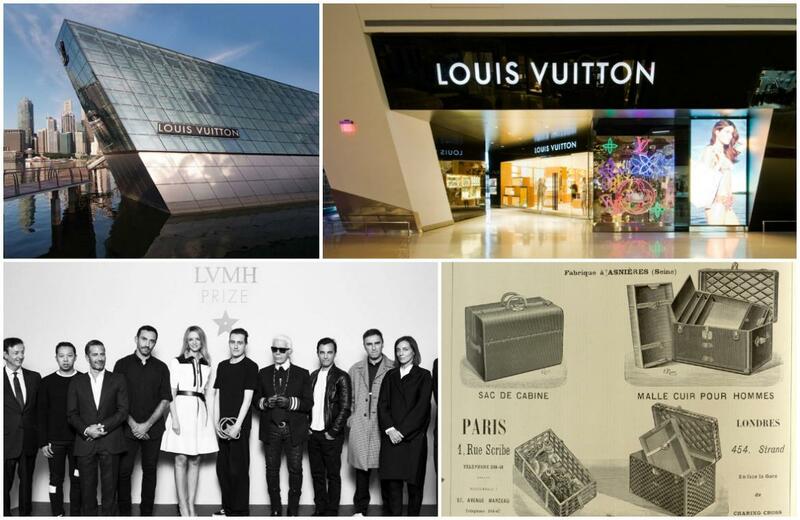 Subsidiaries of LVHM include Fendi, Kenzo, Marc Jacobs, Emilio Pucci even Dior and Celine. 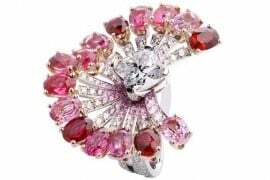 Among watches and jewelry, the conglomerate owns Hublot, Tag Heuer, Zenith and Bulgari. Dom Pérignon, Domaine Chandon California, Hennessy, Glenmorangie, Krug, Mercier and Moët & Chandon are some of the wine and spirits companies that are owned by LVHM. This conglomerate which is managed by Bernard Arnault is sometimes thought to have a monopoly over the luxury good sector. Imagine you’re wearing Fendi shoes and a Pucci dress, your makeup is from Sephora and you’re sporting jewelry from Bulgari as you sip Moët from a fluted glass. Suddenly you’re in head to toe LVHM without even realising it! Given these facts Arnault could easily be one of the most powerful men in the industry since every move he makes on behalf of the conglomerate could have incredibly far reaching consequences. Louis Vuitton’s grandson Henri was allegedly a Nazi supporter! 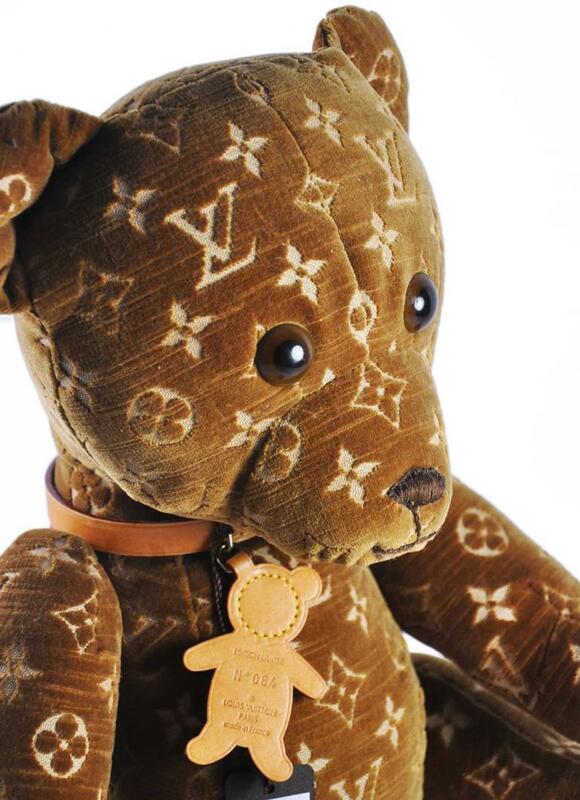 Louis Vuitton only created one teddy bear design on their 150th anniversary that was completely designed, developed and manufactured by their own company. 500 pieces of the monogrammed bear – christened DouDou– were created and each one retailed for a staggering $9000. One of them was even sold at a Christie’s auction in Monaco for a whopping $182,000! Everytime a treasure like this hits the market, Louis Vuitton collectors are front and center trying to snag a piece of the action. And the auctioned off bear is an indication of the demand for limited edition products from luxury goods companies, especially considering it sold for many times the original price. Smart collectors know exactly when to buy and when to sell to make the most profit! 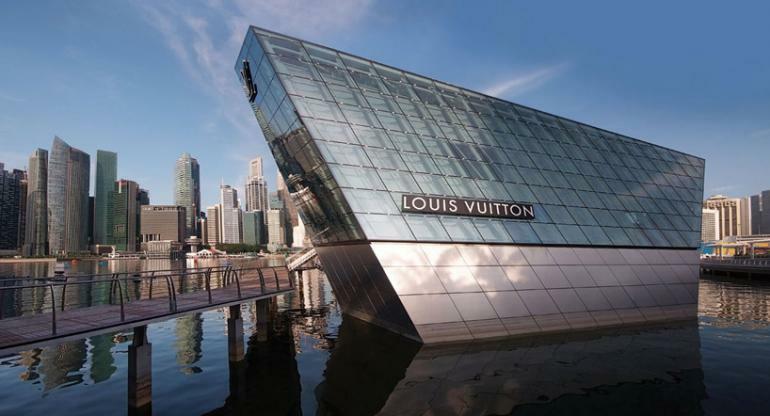 Located in a multi-storey building that acts as an island and connected by tunnels to Marina Bay Sands is Louis Vuitton’s Singapore maison. The space was originally intended to be a gallery, but it caught the fancy of Bernard Arnault and after a series of long and complex negotiations, LVHM secured the space for Louis Vuitton. 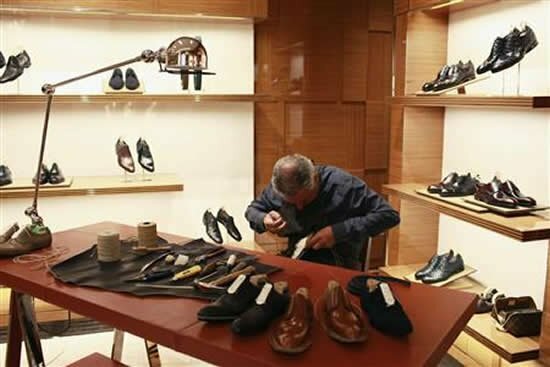 The store opened last September and has already established itself as a Marina Bay Sands landmark. Designed by architect Moshe Safdie, the space is part of the Marina Bay Sands resort, but the nautical interiors by Peter Marino give the store a distinctly Louis Vuitton feel. The timber used in shipbuilding as well as the stone of harbors can be found here. 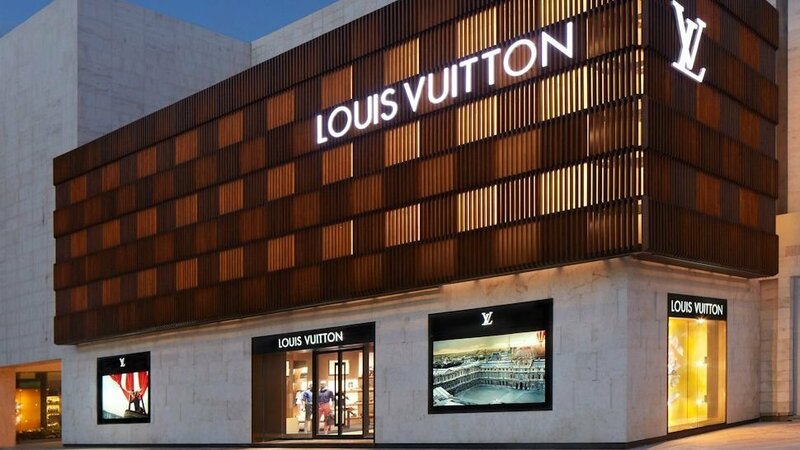 The space has been designed to encourage visitors to look outside the building and enjoy the view but the fantastic display of Louis Vuitton products might steal all your attention. This store retails all the usual LV clothing and accessories that fans love, but as an added bonus this space boasts a dedicated watch room where you can peruse the brand’s timepieces to your heart’s content. Believe it or not, there’s even a deck where you can sit back and relax as you soak up the fabulous views and atmosphere. Next articleOmega trying to beat the luxury watch slowdown by moving to eyewear?